Allen's Best Bounce House Selection!! 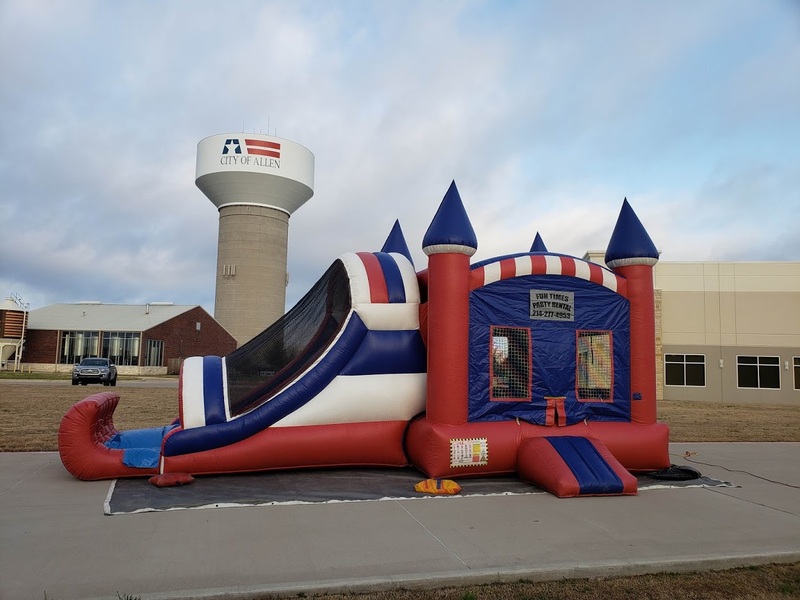 Looking for a bounce house rental in Allen, TX? Well look no further than Fun Times Party Rental. 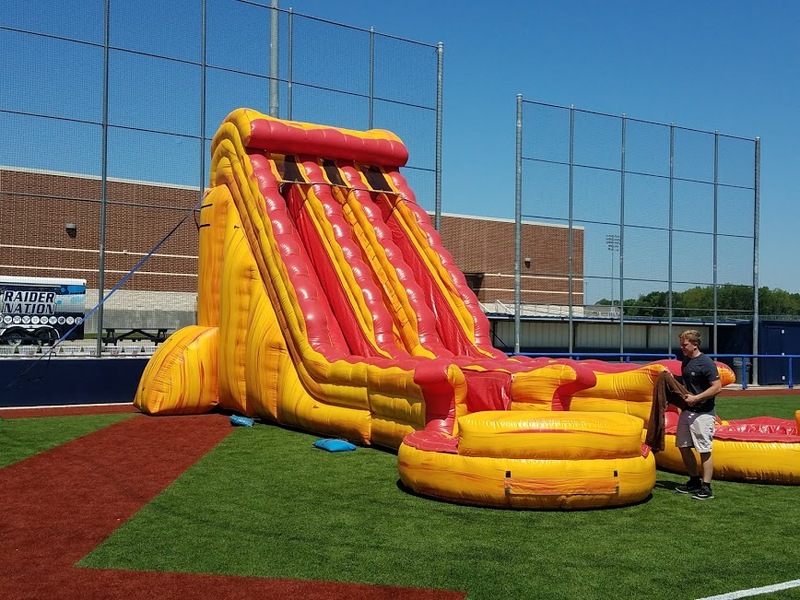 We deliver bounce houses, obstacle courses, water slides, dry slides, and inflatable games. 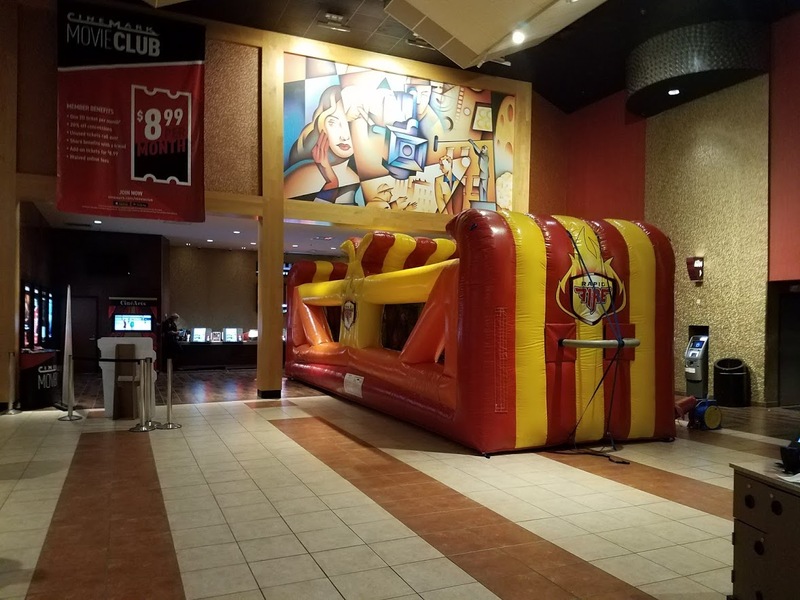 We are local and offer pick-up service for tables and chairs, linen, concession machines, and carnival games. Are you looking to reserve a park in Allen? View the map below for a list of parks in Allen. Click Here to contact Allen Parks and Rec for additional information about renting their parks and facilities. When reserving you park/pavillion in Allen please find out if the park has electricity to power our bounce houses. Some parks do and other do not. If your park has electricity please verify that it works the business day before your event. The City does not have full staff working on the weekends to trip breakers. Need a Park in Allen? 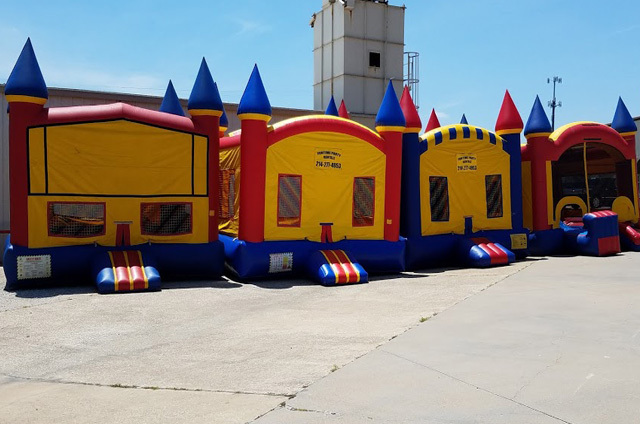 With a huge selection of bounce houses to choose from Fun Times Party Rental has what you need and when you need it!! 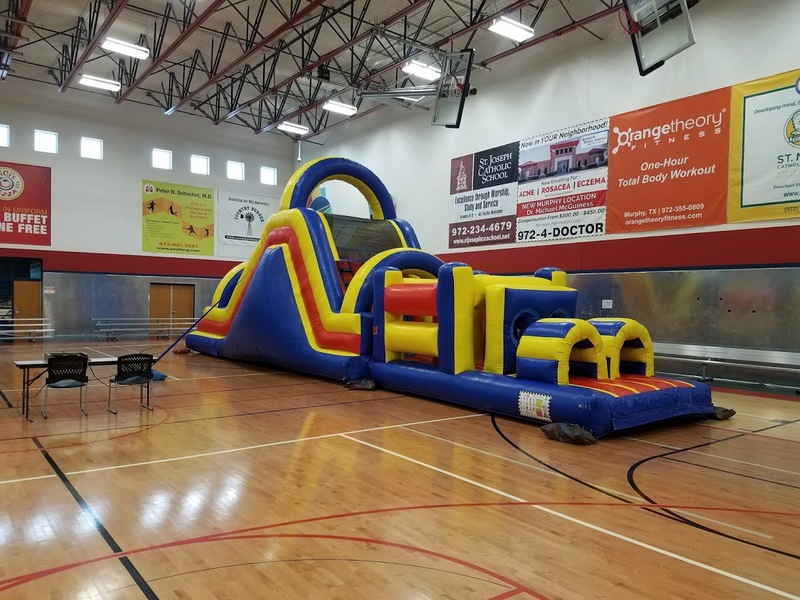 Our bounce houses can be used by kids and adults of all ages but are most commonly used for smaller kids (ages 2 to 10). The standard bounce house is 15ft x15ft and needs a space that is 22ft deep x 19ft wide. 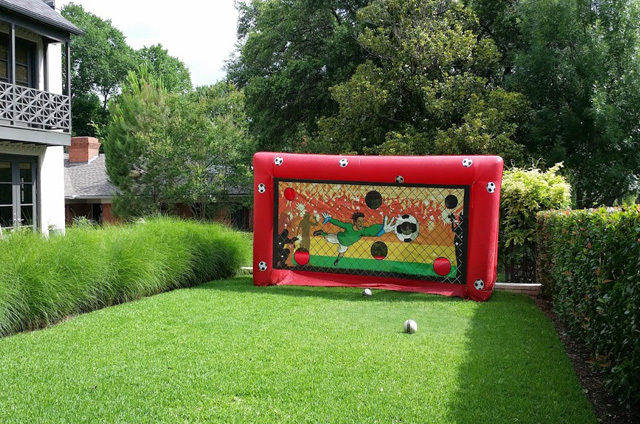 We do have smaller bounce houses (we call them moonwalks) that need a space that is 20ft deep x 17ft wide. 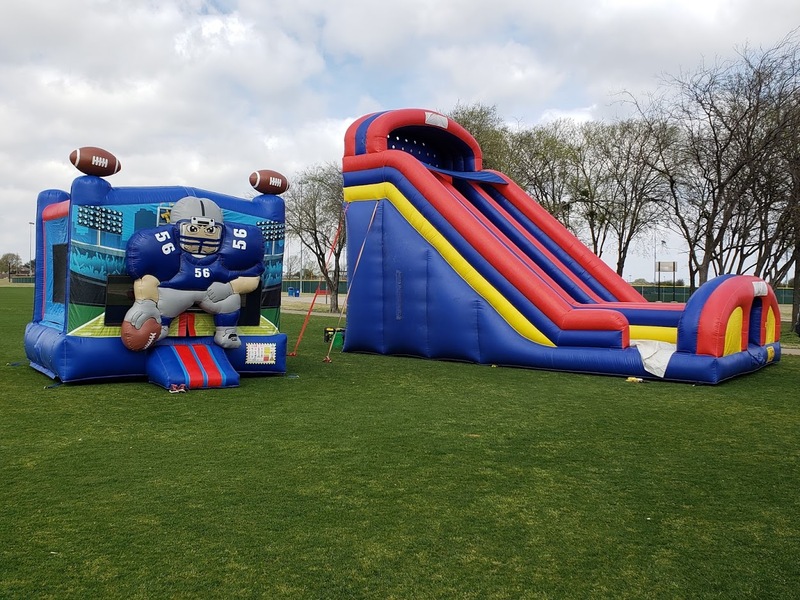 Click the link below to see all of our bounce house rentals.